It is essential that you know the space that you will be occupying. This information varies depending on the event, where it will be located as well as the number of areas that you might want to rent, but it’s necessary that you be aware of the space you’ll be working with. With this information, you’ll know whether your trade show display will be able to fit in the space perfectly. For this reason, ensure that you communicate with the event hosts to understand the sizes of the areas so that you also don’t bring too little or too much with you. Something else to be aware of is the process of setting up your display. Don’t head to a trade show without having seen your display when it is fully set up. For this reason, set aside some time to know how you set up all the various components of the display. Doing this will also aid you to have a picture of how you’d want your booth set up when you get to the event. This will save you time because you won’t spend much time setting up. 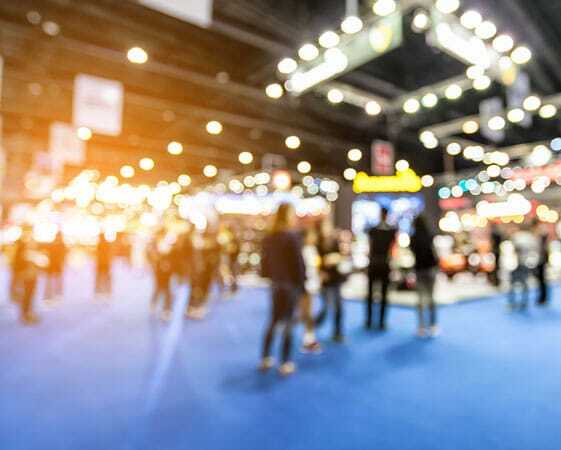 When you are set to go to a trade show, you want to arrive at the venue and set up early. As such, ensure that the trade show displays are portable and that they’re already packed in the night before. Avoid packing your displays in the morning. By packing them in the night, you will have saved some time. Plus, you’ll avoid being late and having to rush to set up your trade show display. At Kachina Sign Center, we’ll ensure that you stand out at trade shows by having the best trade show displays. Contact us for more information.